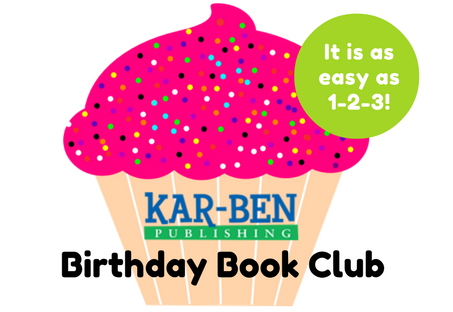 Kar-Ben Publishing is happy to provide a growing library of free resource materials for parents, teachers, and event organizers to use, from full lesson plans to activities for preschool through high school, including fun holiday reproducibles. 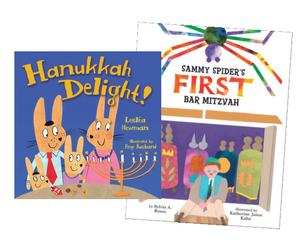 Learn more about Kar-Ben books that offer teachable moments with sensitivity on topics from the death of a loved one to interfaith families to physical disabilities. Activities for children, including many for holidays. 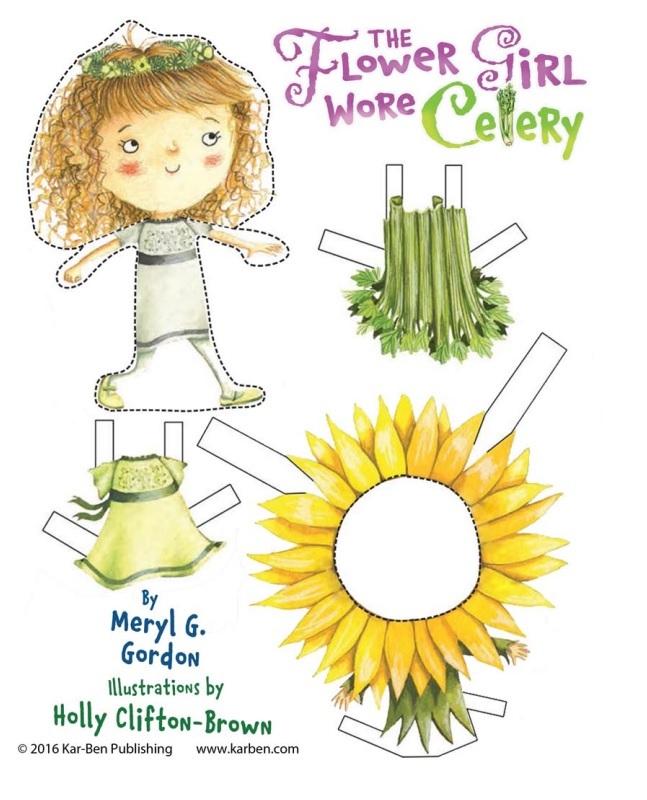 Coloring sheets, songs, and even paper dolls! Fun for home, pre-school or school! Of particular interest to teachers and administrators. 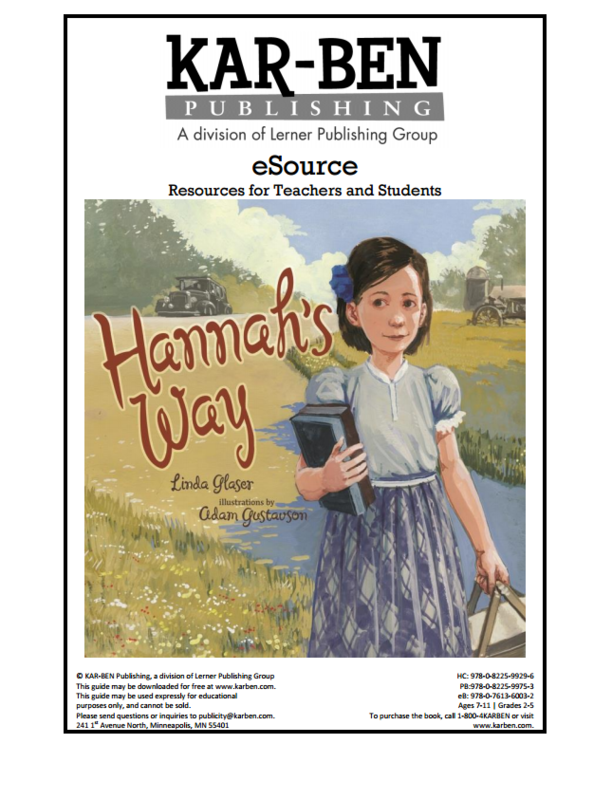 Kar-Ben free eSources include activity guides, lesson plans, and more! Written by authors, teachers and experts, these educator guides include questions for discussion and activities, along with glossary, context, reproducibles and more. 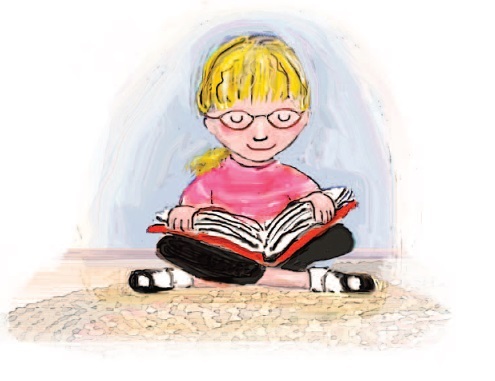 Kar-Ben is proud to have many titles scored and ready for educators to use when helping young readers develop comprehension and fluency skills. The innovative program offers any organization a fun way to build a library—in celebration of children’s (and even teachers’) birthdays. 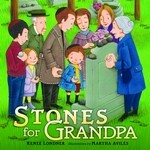 Enroll in Kar-Ben’s As Soon As Published automatic acquisition program for educators!